Have you been waiting for Mister Sinister to be featured in one of the X-Men films as a villain? Wait no more. After the multiple teases and news releases, we finally have confirmation he will appear in Wolverine 3. According to our friends at Cinemablend, the confirmation comes via audio commentary attached to the digital release of X-Men: Apocalypse this past week. In the commentary, director Bryan Singer and producer Simon Kinberg reveal the film’s post credit scene is way of preparing audiences for Sinister’s arrival. As a refresher, the scene involved a large group of men arrive on at Alkali Lake to handle and contain the bloody aftermath caused by Weapon X’s release in the third act of the film. While some clean up, the other men (dressed in suits) remove Weapon X’s x-rays and take a vial containing his blood. That vial ends up placed into a suitcase labeled “Essex Corp,” revealing the men work for none other than Nathaniel Essex aka Sinister. Now the last part of the puzzle is who will play him. 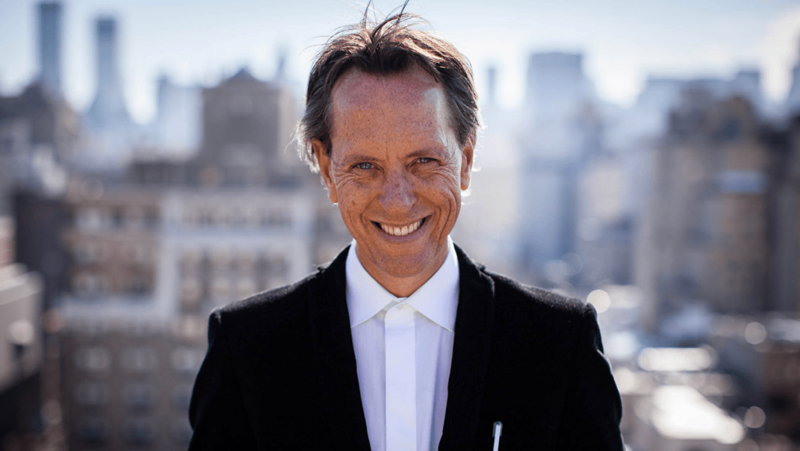 All signs point to actor Richard E. Grant who was cast in the film back in April of this year. His casting announcement described him as a “villainous mad scientist type,” which fits Sinister’s description perfectly and Grant would be a great fit for the role. There’s also Narcos actor Boyd Holbrook, who was confirmed to play the main antagonist in the same month. Until we get another confirmation, everything is speculation. Who knows, this could be the Wolverine film we’ve all been waiting for. I’m personally excited that we’ll see Sinister on the silver screen. How are you feeling about this news? Let us know in the comments below or hit us up on social. Wolverine 3 lands in theaters March 3, 2017. 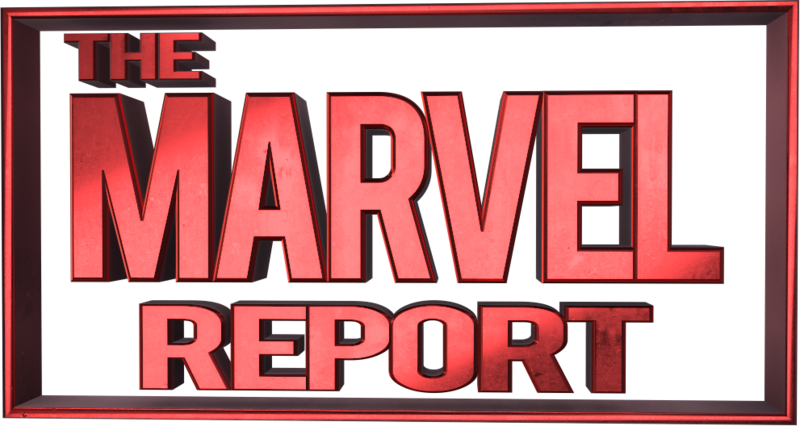 RUMOR- Have Thanos’ Henchmen Been Cast For Infinity War?